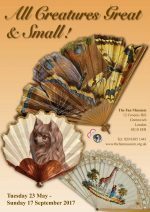 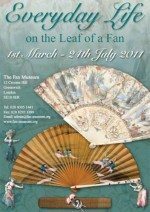 This exhibition of over 100 traditional, crafted hand fans of the Indian sub-continent on show at The Fan Museum, Greenwich, is the first of its kind in Europe. 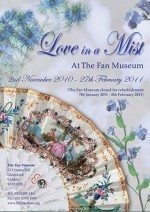 It illustrates a fraction of the collection of a remarkable man, Jatin Das, an eminent contemporary artist, who, over several decades, has travelled throughout the Indian sub-continent collecting over 2000 fans from every province. 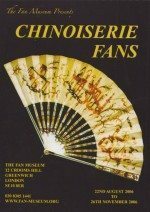 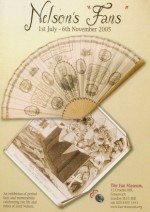 All these fans are fixed or revolving fans, as opposed to the folding fans used by the Japanese and Chinese and later adopted by peoples in the West. 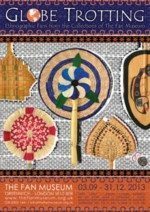 The variety of shapes, sizes, techniques and materials is truly amazing. 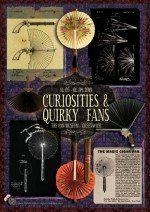 Each province claims the shape of a fan singular to itself. 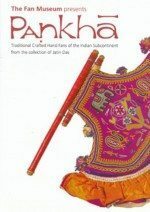 The materials range from intricately woven bamboo, grass, cane, wheat stalk and palm leaf, to feather, silk, cotton, leather, bead and mica or mirror. 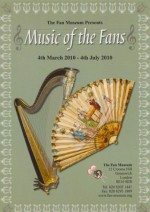 Fans in India are hand crafted not only by specialists, but more often than not by women working at home, carrying on a long tradition of decorative creativity – a tradition which, today, for different reasons, is sadly disappearing. Thanks to Jatin Das and other like minded people the poetry of these fans, their charm and beauty will still enchant generations to come as after having travelled around India and Europe, they will be housed at the J.D. 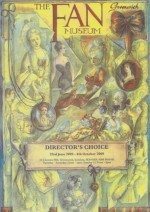 Centre of Art, Bhubaneshwar, Orissa. 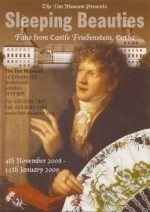 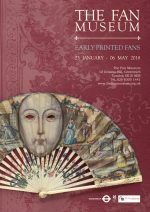 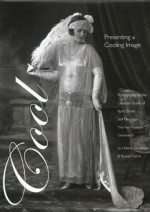 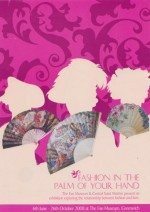 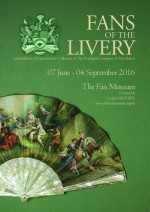 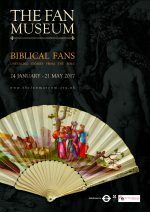 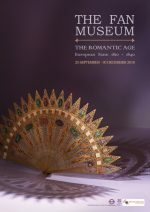 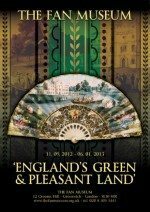 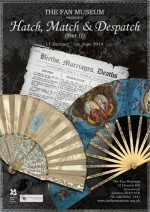 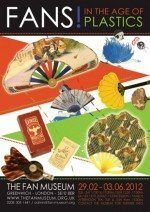 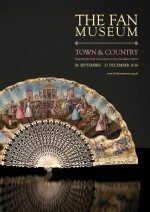 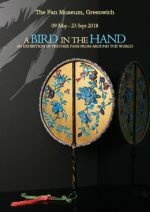 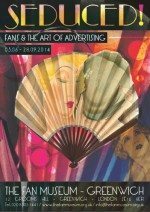 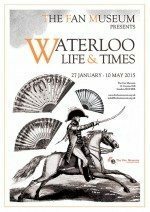 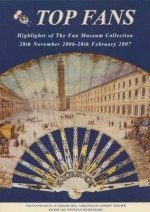 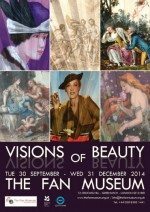 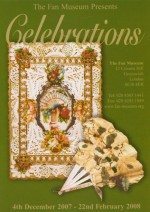 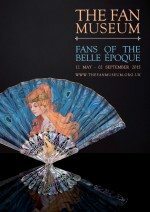 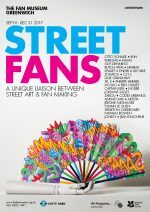 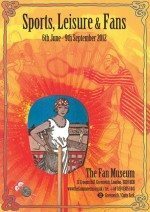 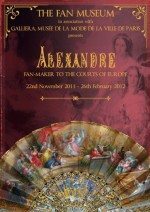 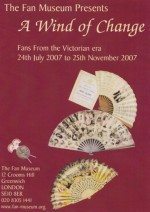 It is particularly apt that The Fan Museum – the first ever museum entirely devoted to fans of every kind – should held this “first ever” exhibition, which will evoke all the exoticism of the great continent of India, bring colour and vitality to the forthcoming winter months and celebrate the creativity of Indian women.